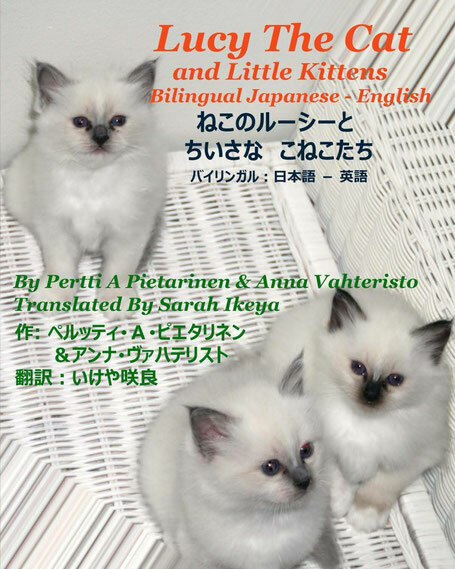 Lucy The Cat And Little Kittens Bilingual Japanese - English is now available as print and will be soon available also as #kindle e-book. Thanks to Sarah Ikeya-sans excellent translation this book can serve also as a reading material for a Japanese learners in addition to all cats lovers and kids. Print is available of course from Amazon and from many other web book stores.